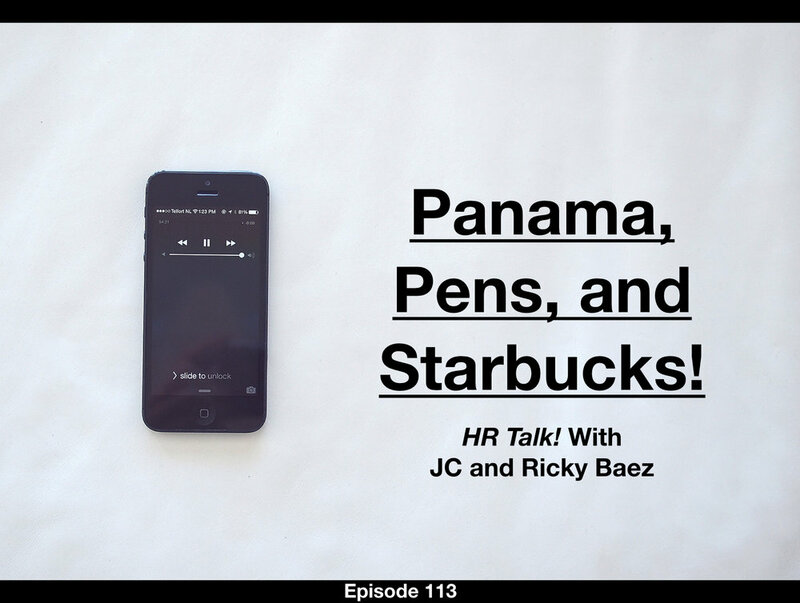 PANAMA, PENS, AND STARBUCKS! — HR TALK! How can the cruise line industry get the best "bang for their buck" with their employees? Panama! What pens are best for different HR issues? Enter Amazon! And...... What's the deal with Starbucks?